Sinopsis: What defines a surfer? Is it the art of wave riding or the equipment you ride? For Kai Lenny, the ocean is a playground and the only rule is to have fun. 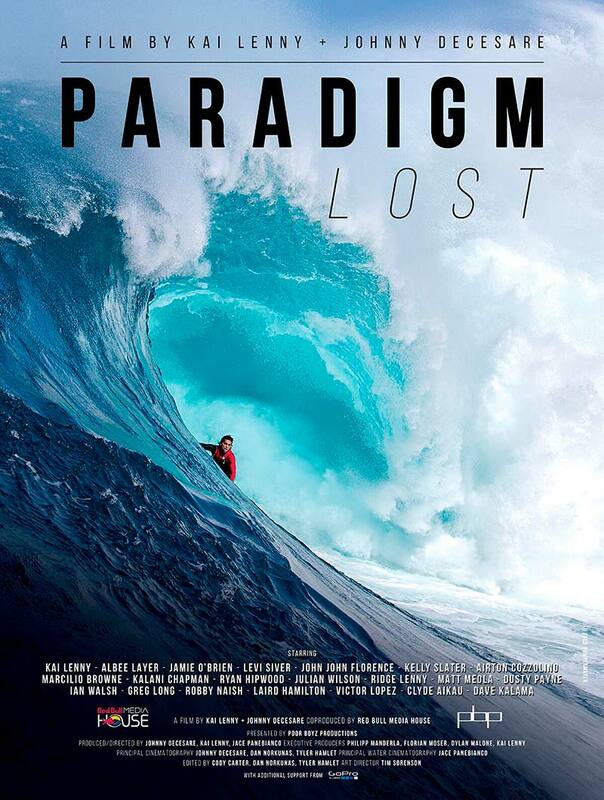 In PARADIGM LOST, Kai shares incredible sessions with World Champions in BIG WAVE, PROGRESSIVE SURFING, KITE SURFING, WINDSURFING and SUP—and shows the endless possibilities that come with a wide open mind.